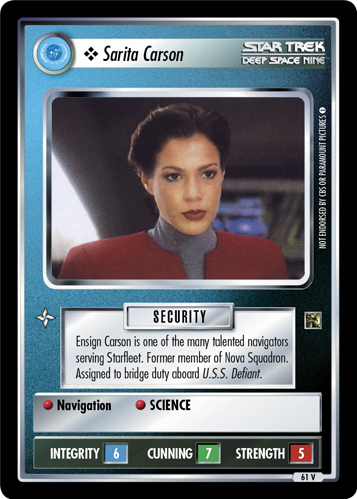 Ensign Carson is one of the many talented navigators serving Starfleet. 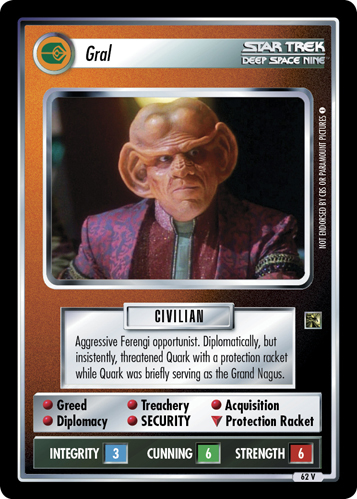 Former member of Nova Squadron. 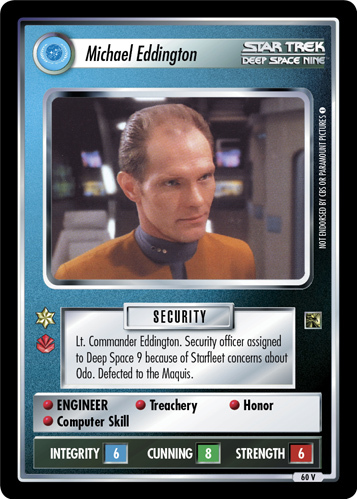 Assigned to bridge duty aboard U.S.S. Defiant.